You can find the French version of our Political Manifesto 2014 here. You can view and download a published PDF version of the English version below here on Issuu. 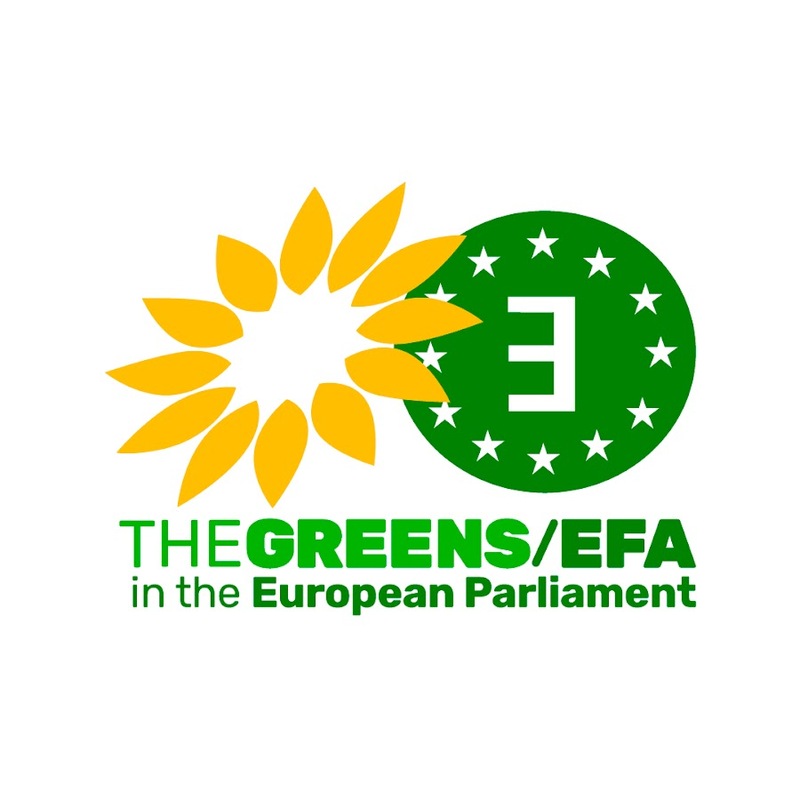 The General Assembly of the European Free Alliance Youth, with assistance from the Bureau, created a political manifesto for the 2014 European elections over the course of 2013 and the beginning of 2014. The document was finally discussed and adopted at the General Assembly in Santiago de Compostela, 13 to 15 February 2014. The manifesto consists of a foreword by EFAy president Roccu Garoby, followed by 6 chapters focused on EFAy core issues. The first chapter is on self-determination, perhaps the basic foundation of EFAy. The right to decide, to determine one’s own future democratically, is at the heart of EFAy’s values. The second chapter focuses on Human Rights more in general, while the third chapter points out issues of importance to the youth of Europe. Chapter four delves further into the socio-economic situation we currently face in Europe, and calls for an economy for people as well as an economy for peoples. Peoples are also of importance to the fifth chapter, that deals with language and culture. The final chapter focuses on Europe and the EU in general, its democratic deficit, its institutions, and its (economic) integration.